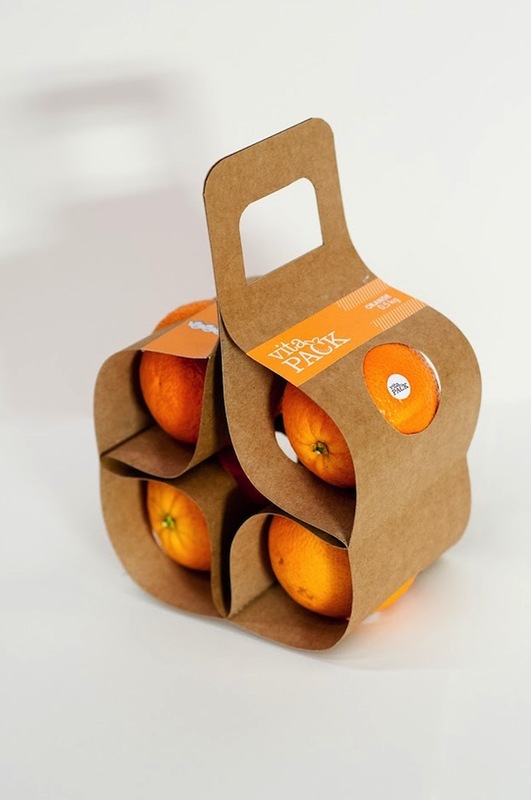 Hailing from Pec, Hungary, student designer Ágnes Gyömrei has come up with a clever squarish packaging for oranges that can be unfurled. 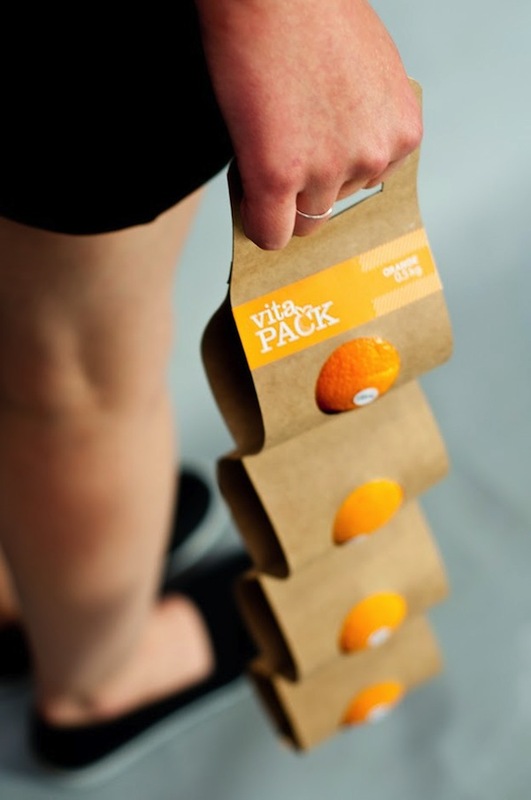 Submitted for a competition, ‘VitaPack’ has slots so that the oranges can rest securely in it. 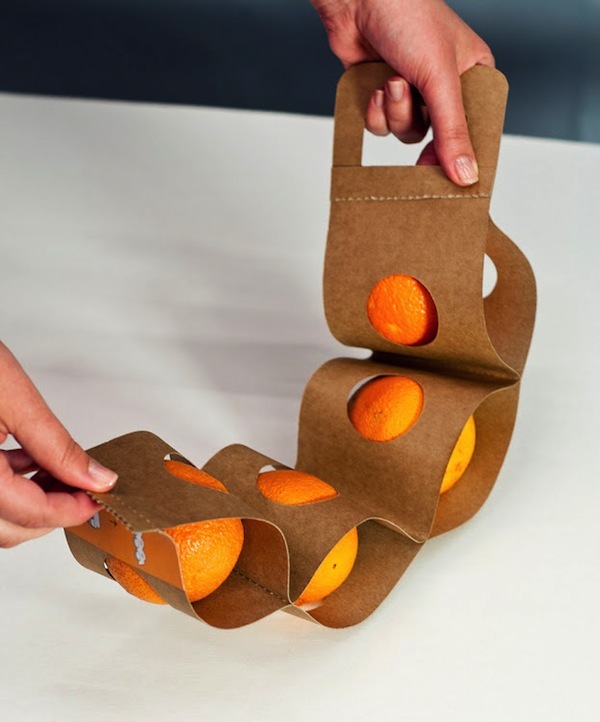 Users can also tear the perforated lines on it so that the oranges can be strung together.